UPDATE: Multicultural Affairs and Sport minister Kate Lundy has announced a partnership with Tennis Australia at the Parliament House launch of Australian Open 2013. The Minister for Multicultural Affairs and Sport, Senator Kate Lundy, today announced a new partnership with Tennis Australia at the Parliament House launch of Australian Open 2013. 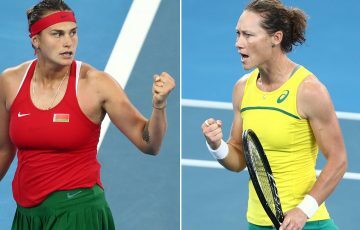 The Minister launched a $250,000 pilot program, jointly funded by the Government and Tennis Australia that will begin on Australia Day at Australian Open 2013. The program brings the Minister’s portfolios of sport and multiculturalism together under the theme of ‘Do Something Australian on Australia Day – Play Tennis’. Every year our national day falls within the Australian Open, this year coinciding with the women’s final. Tennis has a strong community and cultural presence with more than 2500 tennis clubs and centres Australia wide. The sport has grown from a tradition of local community play and has also enjoyed an outstanding level of performance on the international stage. 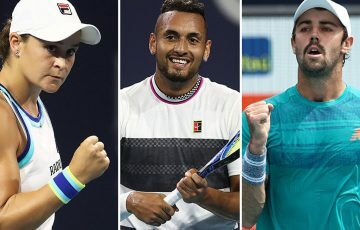 Tennis is arguably the most international of sports as well as the most culturally diverse, reflecting Australia’s strong tennis roots and the sport’s appeal to multicultural communities. 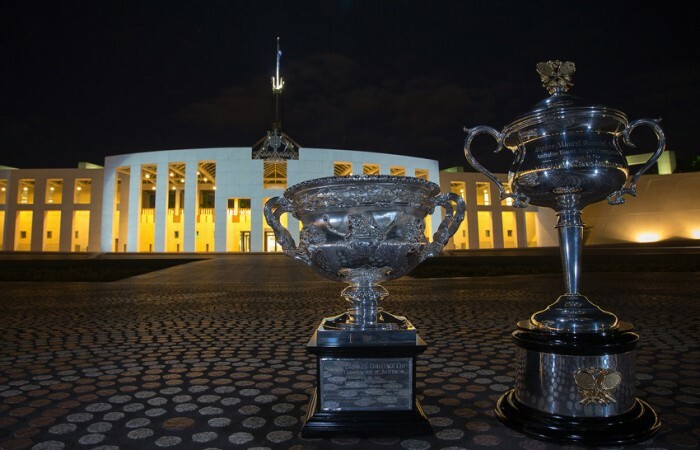 In 2013 the partnership between Tennis Australia and the Federal Government will take the first step in what is planned to be a five year program. 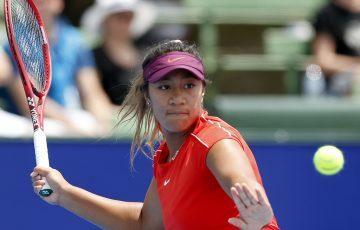 On 26 January 2013, Australia Day and Australian Open Women’s Final Day, Melbourne Park and a select number of suburban and regional tennis clubs will host multicultural celebrations. As the project expands, it is hoped that hundreds of tennis clubs throughout the country become the hub for citizenship celebrations each Australia Day, all taking place against a background of tennis-based leisure activities available to all – families, seniors, people with a disability and in particular, to Australia’s multicultural communities. 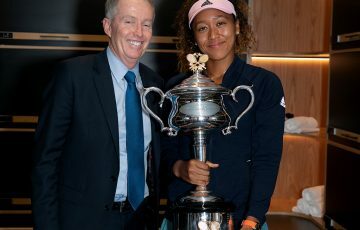 As the partnership and project matures, the aspiration is that even beyond these community congregations the concept of tennis-themed Australia Day celebrations will be evident in the backyards and streets of homes and towns across the nation. It is hoped communities across the country congregate at their local tennis club on Australia Day and this becomes an integral part of Australia’s national day every year. 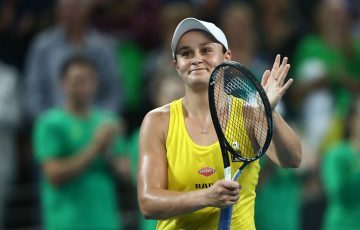 “Today’s announcement by Minister Lundy represents a pivotal point in Australian tennis which will see us continuing to forge even deeper engagement within our communities,” Tennis Australia CEO Steve Wood said. 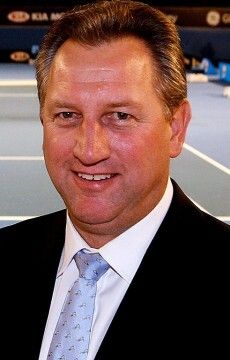 Senator Lundy said that this was an important partnership between Tennis Australia and the Federal Government. 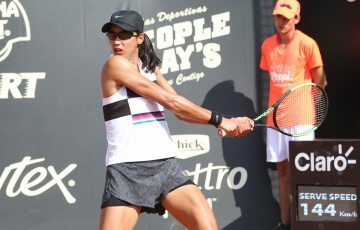 “There are no barriers to tennis and we know that tennis, out of all the sports, best reflects the cultural diversity of Australia in 2012,” she said.